Like all good New Year’s Resolutions or ‘List of Jobs to do’, the initial intention is there, but whether the task is achieved is often another matter. The purpose of this article is not to specifically sell or impose a particular idea, but to highlight that the task of making a Will should not be forgotten and perhaps one that should be achieved, sooner rather than later. So, let me turn to reasons why to make a Will. 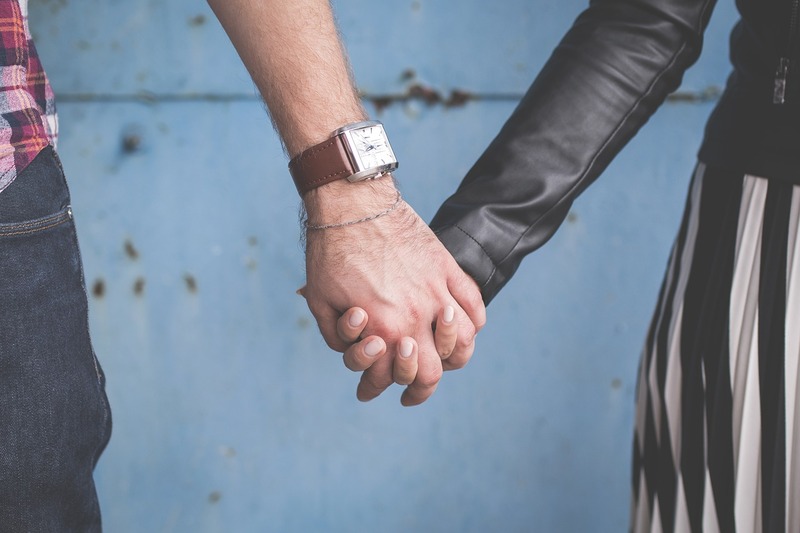 Whether you are a newly married couple, young family or retirees, it must surely be the case that you want to choose those who benefit from your estate. Although the government have made provisions for individuals who don’t have a Will (known as the Intestacy Rules), these do not necessary pass assets to those who you wish to benefit. For example, there is currently no provision for a long-term unmarried partner. Although it is perhaps a less well-known tax, Inheritance Tax is no longer only the privilege of the Country Estate owner. The London and Home Counties property markets have meant much of the home owning population are caught by this tax. By structuring a Will, there is the opportunity to minimise such a liability and plan for the future. 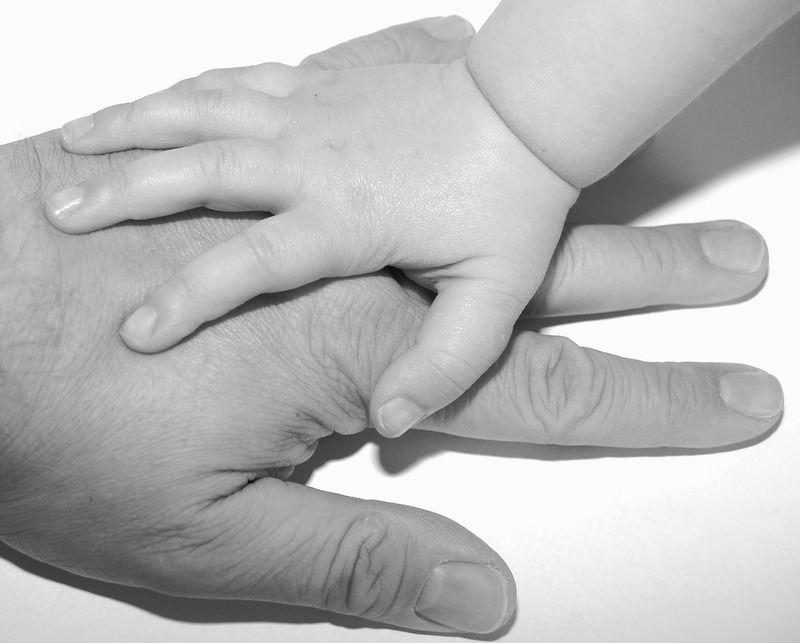 The most important element of a Will for young families is the selection of Guardians for children under 18. 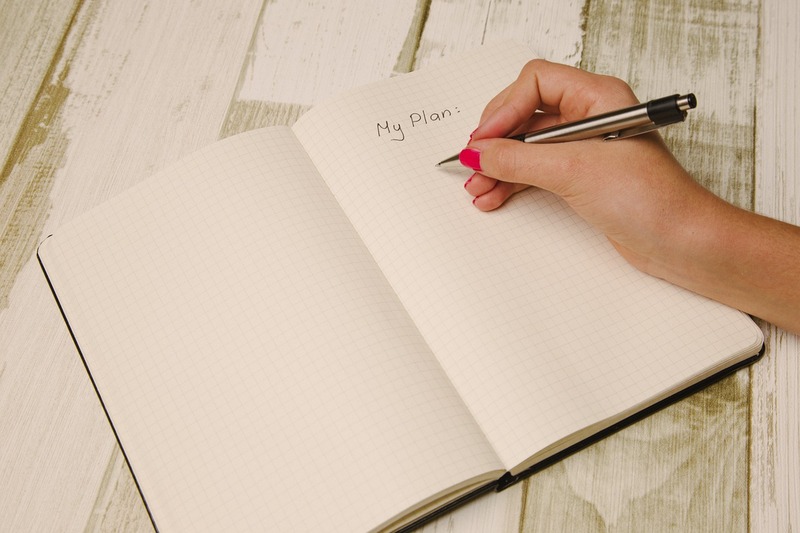 Although the appointment doesn’t necessarily have to be contained in a Will, it is something that should be considered and sits logically with the thought process of making a Will. Likewise, a Will can be a sensible place to stipulate wishes regarding funeral arrangements or distribution of personal possessions. A Will also allows choice in regard those who would administer your estate on death (known as Executors). They are important people and appropriate selection can be key in a situation where loved ones are likely to need sensible and logical guidance. Executors can be beneficiaries under a Will and do not have to be solicitors or the draftsman. In some ways, someone who knows the characters and family politics is the logical choice. Ultimately though, it should be people you trust. The flexibility of a Will could allow you to protect your assets and children. Under the intestacy rules, Children become absolutely entitled at 18, or earlier if married. This can often be a worrying prospect and a Will allows for stipulating an older age for entitlement or skipping a generation potentially. Protecting assets can involve the sheltering of assets from a beneficiary’s bankruptcy, divorce or inability to manage money. Fundamentally, a Will is almost certainly cheaper than relying on the intestacy rules and is much quicker in achieving probate after death. In terms of practicalities, a Will doesn’t have to be an expensive exercise. You can buy a Will pack from a Newsagent, but like all complex matters, it pays to get sensible and up to date advice rather than relying on a ‘DIY’ job. Your family circumstance and assets will dictate how complex your Will is, but a professional advisor should be able to quickly identify the issues and advise on the options. I would strongly recommend that rather than simply relying on Google for your search as to advisors, you either ask friends for a personal recommendation or look at the STEP (Society of Trust and Estate Practitioners) website which is an organisation involved in this area and is a recognition of a certain standard in advice. Overall, please at least consider the task and organise that initial meeting. 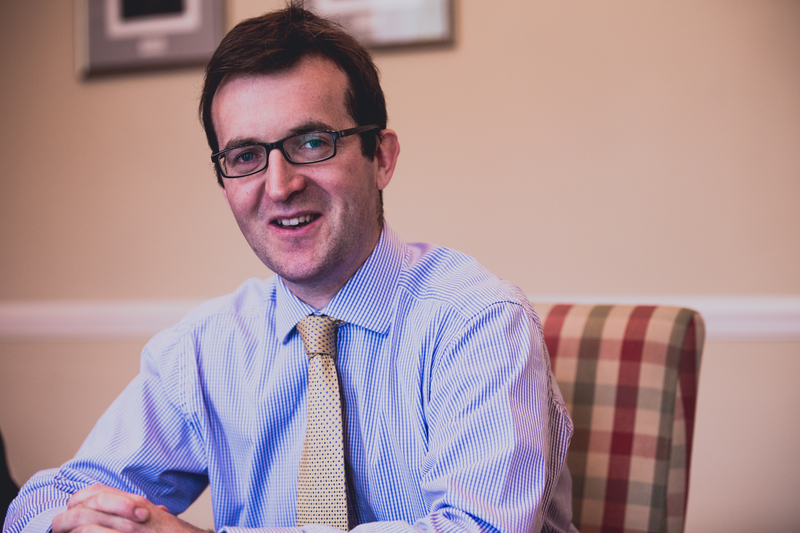 Andrew is a private client solicitor who advises a range of clients on Wills and Inheritance Tax planning. He is regularly in London advising clients.